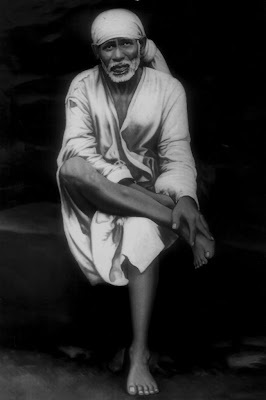 17th Day of 123 Days [74 + 49] Special Sri Sai Baba & Maa Saraswati Devi Puja for Children Attending Annual Exams. I Successfully Completed Day # 17 Puja with Puja Sankalpam for 308+ Students. As I got Held up with Some Personal Work & Home Alteration Work, I Performed the Ashtothara Shatanamavali Archana in the Evening After 6pm. Meanwhile my Sister & Sai Mother Spent time at Her Home in Vishakapatnam to Perform Sankalpam & Complete Archana in the Evening. She took Bath again in Evening & chanted at her Home think I'll be not able to perform & I had asked her help. But I couldn't Miss Archana & I Performed Archana in the Evening after the Workers left. I'll by busy the Entire 1 week till the Work Completes but I'll Perform Puja & Archana for Students without Fail. I performed Additional Archana for Sri Kala Bhairava. I Chanted Hanuman Kavacham during Abhishekam. I was Able to Spend 2+ Hrs in the Morning to Perform the 17th Day Prayers at My Home in Tumkur.